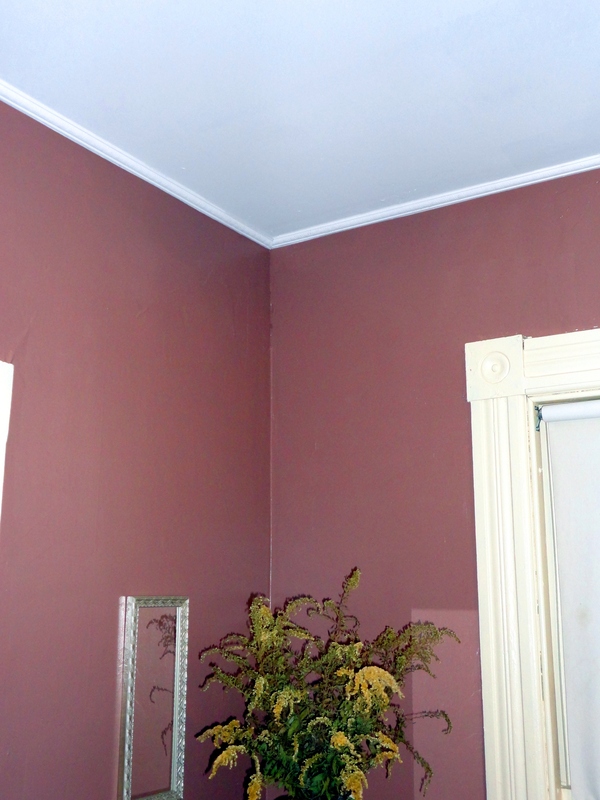 Here is the crown molding in the living room. The colors didn’t come out the best – I may have to retake the picture during the day. I finished touching up the wall paint tonight. The trim has a dart and egg pattern on it, but it is subtle. 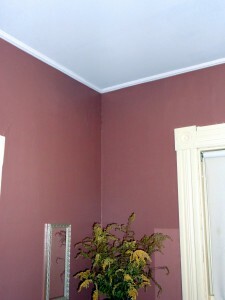 I also felt that the ceiling was too low for “normal” crown molding. The corners are mitered (no coping this time) and the edges caulked where the trim meets the wall and ceiling. Also, here is the new boiler. I took pictures of the new steam piping as well, but I’m pretty sure just a picture of a boiler is enough to bore everyone. Yesterday we also got a delivery for 245.6 gallons of oil. That is cutting it pretty close on a 250 gallon tank. And will also cost a small fortune. I will spend time this summer doing more work on the windows to hopefully reduce oil use even more next year. 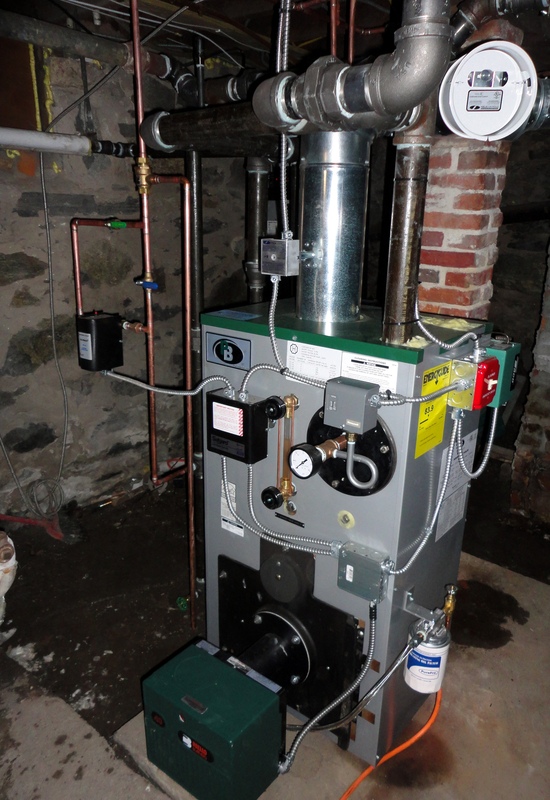 The boiler is a Peerless ECT 03 with a domestic hot water coil. 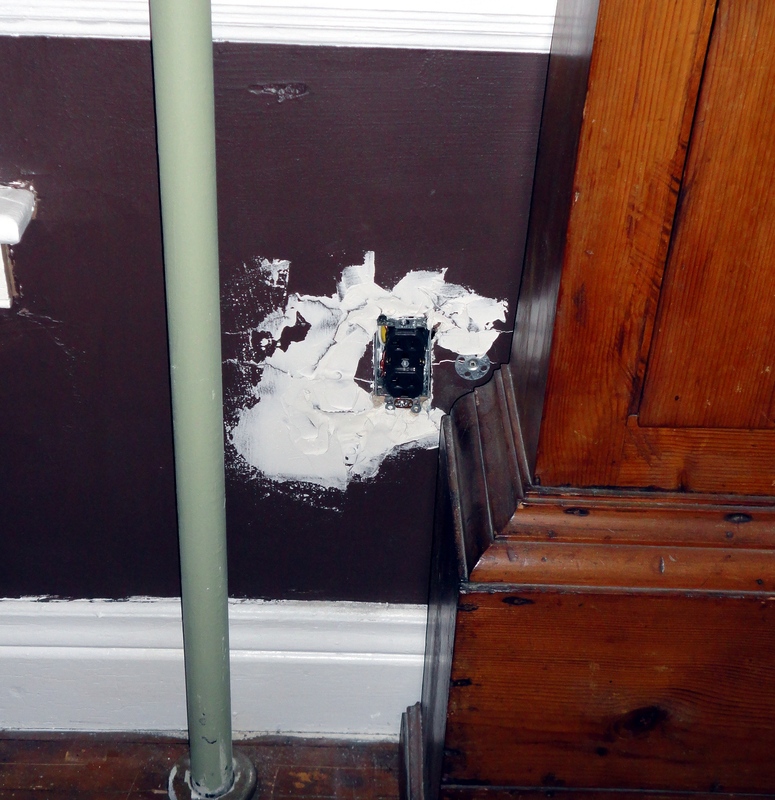 The project included installing the boiler, the direct vent through the window, installing a Hartford loop and replacing steam pipe above the boiler to correct the pipe pitch. 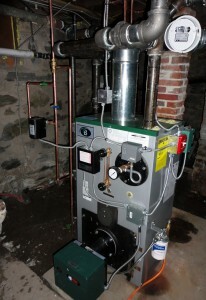 The furnace was installed by Curries Heating and Plumbing.